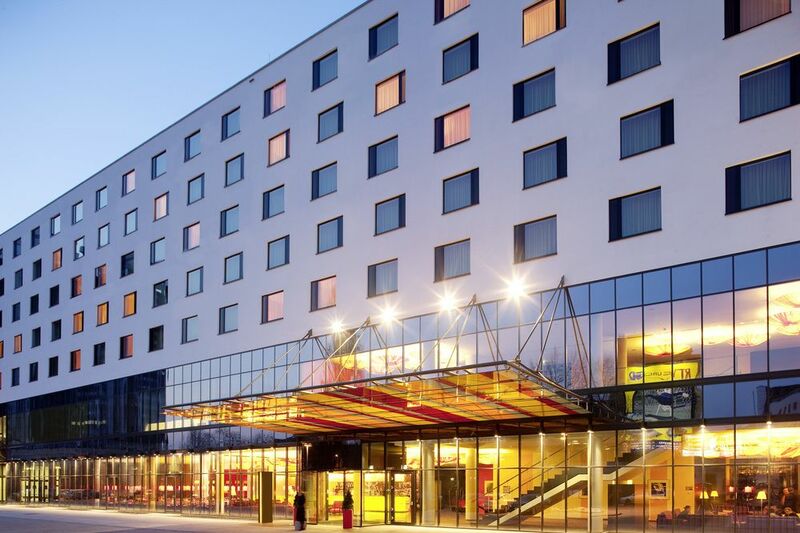 Modern, four star facilities and Katowice’s largest hotel and conference centre. Within a 10 minute walk of the International Congress Centre, the host venue for COP24. City centre location, near the main train station and with direct access to Pyrzowice airport. Plan your journey by plane. 30 minutes and 150 zł by taxi directly from the terminal. From Warsaw, Łódź or Bielsko-Biała turn onto route 79 (ul. Chorzowska) from route S86, then head for the city centre. Continue straight across the roundabout and turn left at the first traffic lights. Exit the A4 motorway onto route S86 toward Warsaw. After about 2 km, turn onto route 79 (ul. Chorzowska) in the direction of the city centre. Continue straight across the roundabout and turn left at the first traffic lights. 600m walk from the central train station.